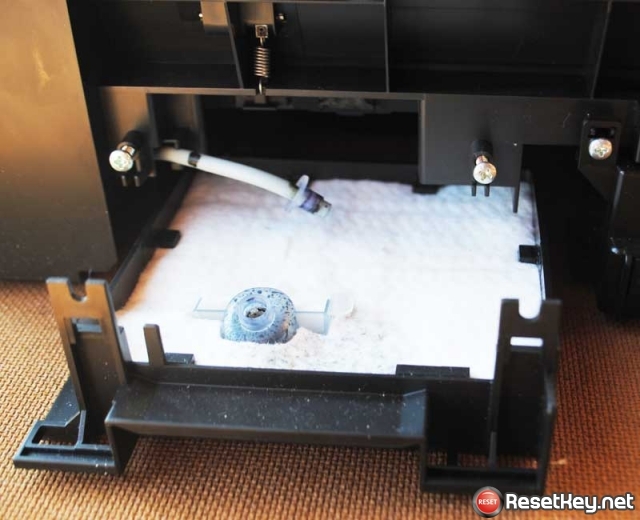 You are here: Home / Tips and Advice / How much waste ink does Epson printer waste? 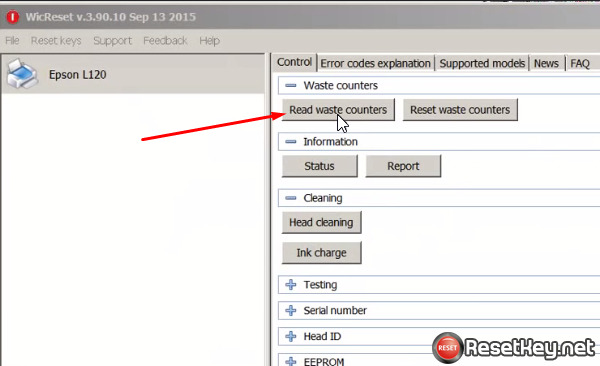 Hello, In this post we will answer the question: HOW MUCH INK DOES YOUR EPSON PRINTER WASTE? 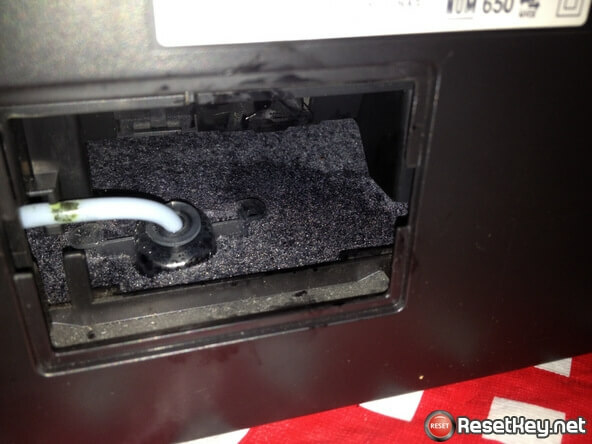 Do you often use your printer? Once you use your printer, it’s possible to use more than six times as much as ink that the same number of pages will be printed. 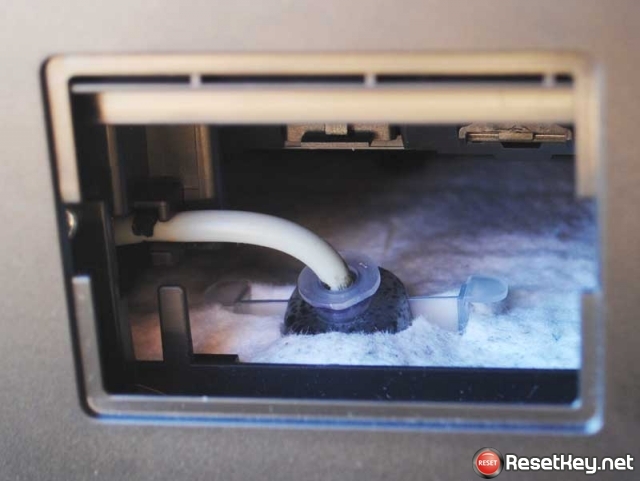 When you turn on the printer, the printer run a cleaning cycle that means ink is wasted. So the ink bought of the page is less. You will have to pay higher prices for ink that you never use or change your ink cartridges regularly because of the problem we mentioned above. Tests uncover the scale of ink waste to find which the matter is. We did a lot different tests and found that the quite different among amount of ink yours printer use during a period of weeks, even when it turned off or it is printing the same amount of pages in a run. Let’s see the tables we displays below, these are shocking differences we calculated in our tests when the ink is used. The numbers help you know that the differences between printing 50 sheets of colors graphics continuously. 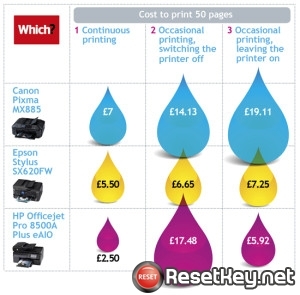 Each brand has different prices depend on costs of ink cartridges. As you can see on that table, it’s is very different among the amounts of ink you use which base on how regular you use the printer and when you leave the printer off or on between jobs. Everybody doesn’t want to hold all their printing because of many reasons. So what is the best solution for this? As we mentioned, we did many tests in the labs and found that switching the printer off is not as good as leaving it in standby. According to the results of the tests, the HP printer will waste less ink if you didn’t switch off between prints. And it is the same as the Canon and Epson printers. If we leave it in standby, the printer will waste quite a lot of ink. As you know it’s very waste electric energy if you leave any machines or devices on the clock, this means you are wasting your money. Now we will show you an example about the printer HP Pro 8500a Plus eAIO. When you leave it in sleep mode after printing instead of turning it off. You will waste nearly £2.55 a year in electricity. 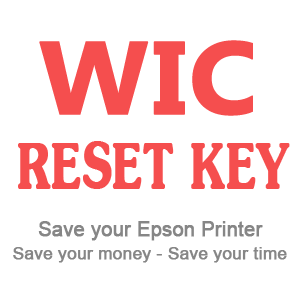 This can be cheaper than owning a printer waste ink when you turn the printer on, paying the cost of a new cartridge.